Paris April 16 (IANS) Air France said on Monday that it expects to operate 70 per cent of its flights on Tuesday the first day of a 48-hour strike involving pilots cabin crew and ground staff in France over a wage dispute. The airline said it plans to operate 55 per cent of its long-haul flights 65 per cent of its medium-haul flights to and from Charles de Gaulle Airport in Paris and 80 per cent of its short-haul flights at Paris-Orly and provincial airports reports Efe news. Another 48-hour strike is expected next week. 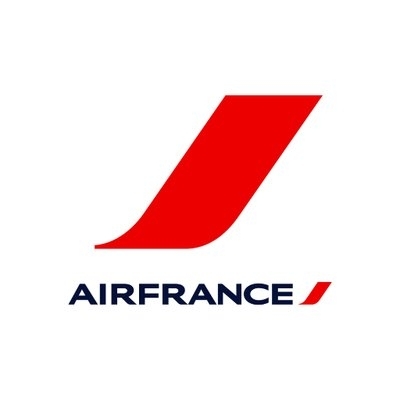 In a statement last week Air France said it invited unions for a meeting on Monday after negotiations last week did not result in an agreement for a pay rise.